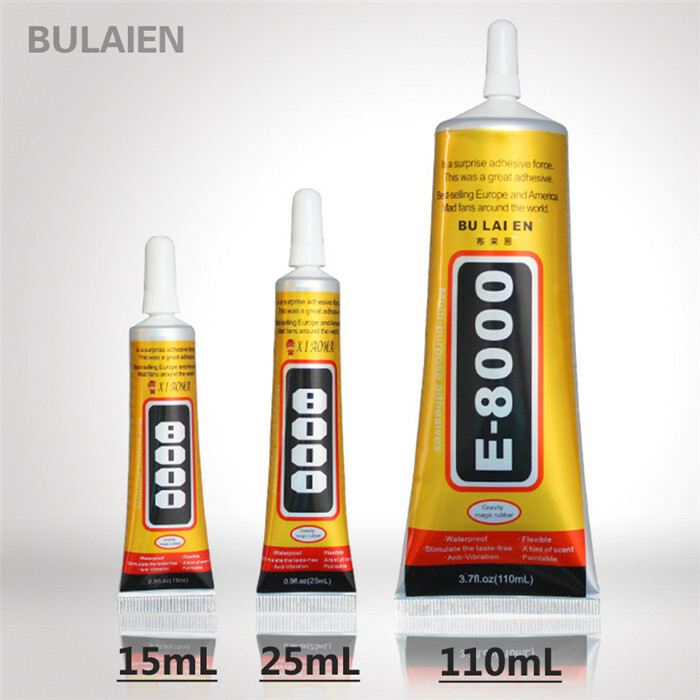 E8000 is a self-leveling adhesive meets toys, flowers, jewelry. 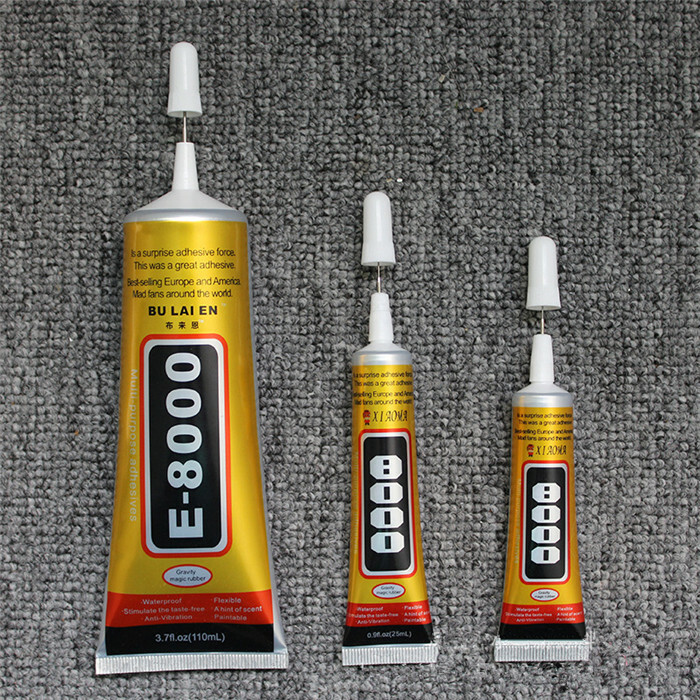 Special environmental bonding glue handicrafts and other industries, as compared to other adhesive E8000 pungent odor but also tiny scent; belonging to the new one-component adhesive transparent solution, room temperature curing, easy to operate without re-packing, both openings may be used. With high elasticity, soft film, anti-vibration and waterproof. 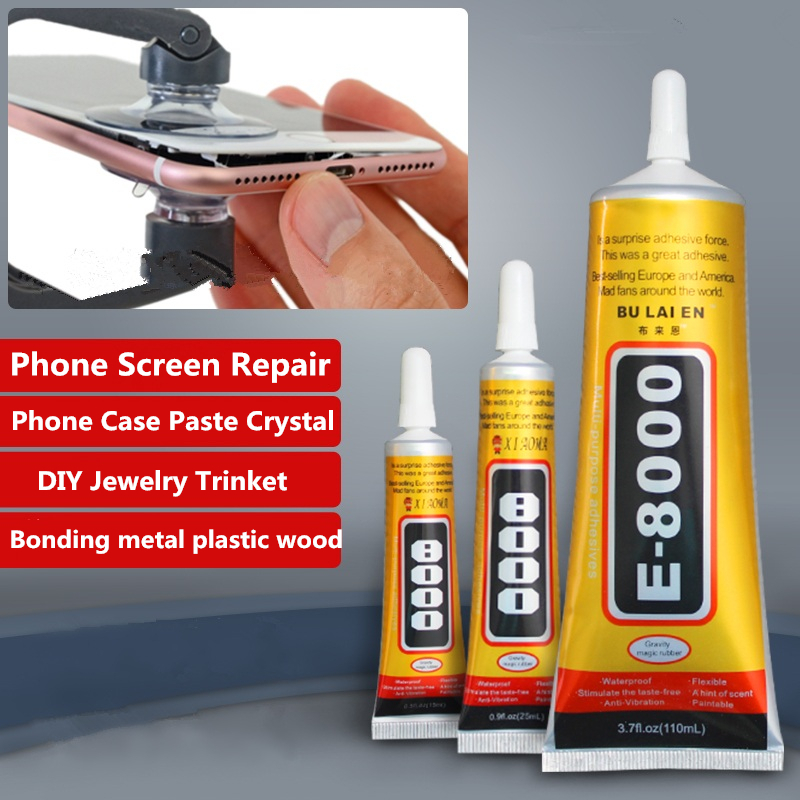 E8000 adhesive more material can be pasted, it metal, glass, ceramics, stone, bamboo wood, cloth, leather, PE, PP, PVC, ABS, nylon, sponge, film, textiles, electronic components, plastics, rubber, fiber, paper type,Glass,Rhinestones, and other materials have a very good pasting properties. 1. Please read carefully before using the product description Introduction. 2, in front of a large area of use, please do a small area of the experiment. 3. Make sure that the sticky surface clean and dry. 4, the optimum operating temperature should be between 15-34 degrees. 5, the product can be used directly as needed openings evenly coated in sticky surface. 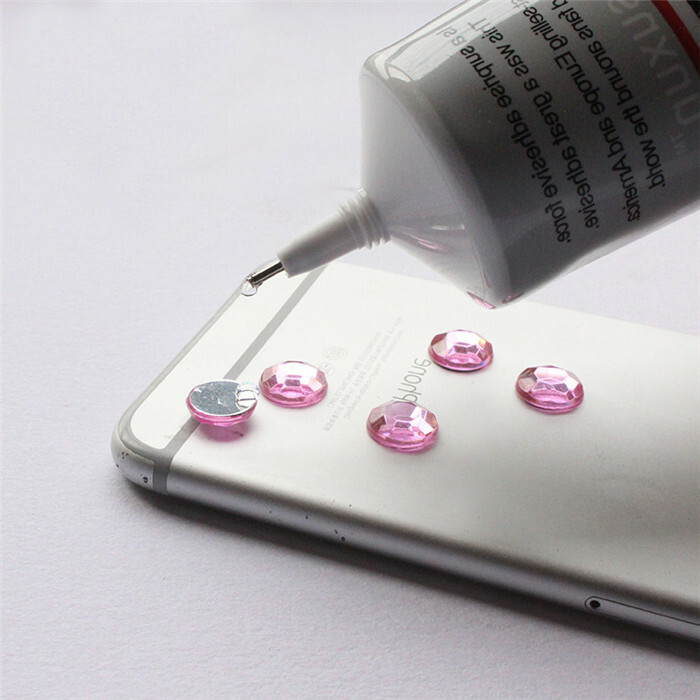 6, wait 3-6 minutes, the two are aligned adhesive sticky little pressure. 7, put a few hours straight, 24 hours after the optimum adhesive strength. 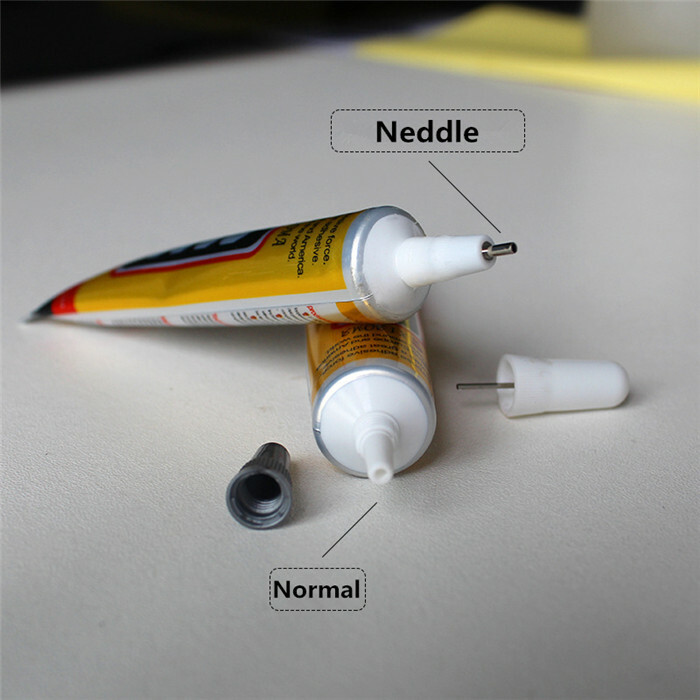 8, When the product is used, tighten the lid,avoid contact with air cured glue. 4. Keep away from children’s store, production operations, please stay away from fire. 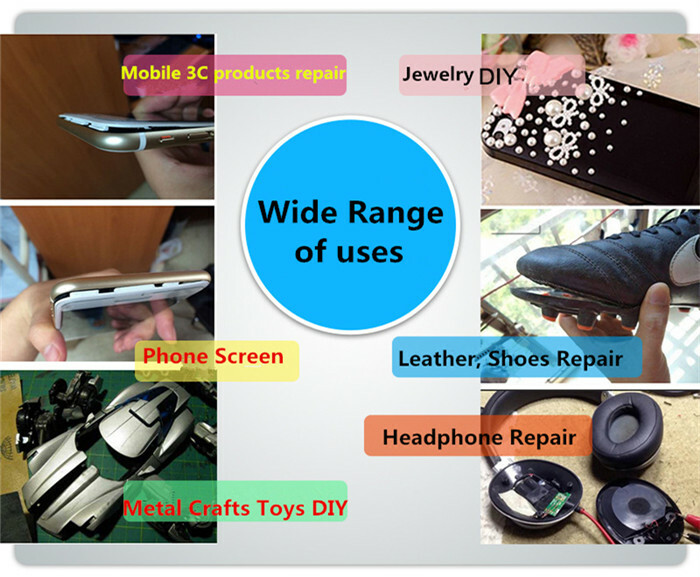 5, the shelf life of a year, the safe use of the product pipe end date see.